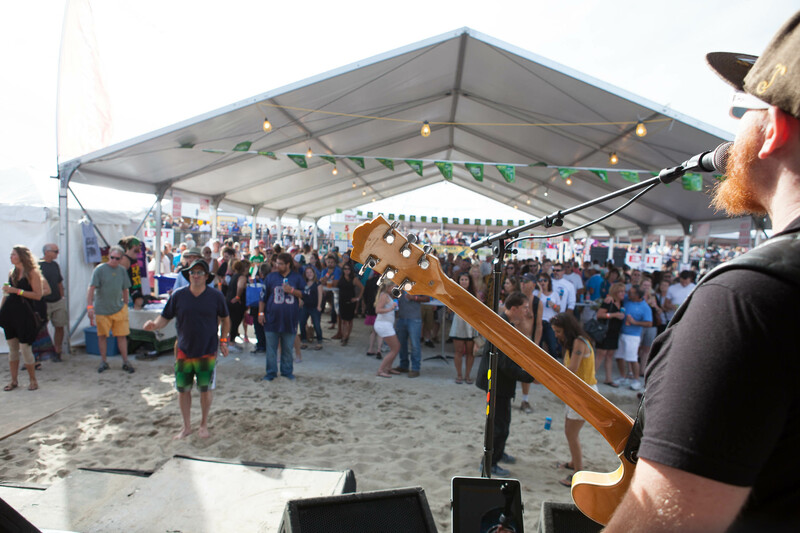 Another wonderful family event at Hampton Beach! Fireworks are held weekly every Wednesday during the summer, on the beach at the top of B and C Streets, beside the Atlantic Ocean. Bring a blanket and the whole family to experience the magic of the night sky lit by a display of beautiful fireworks. There are a total of 15 shoots scheduled in 2019 including special displays on Memorial Day Weekend, the 4th of July, Labor Day Weekend and to celebrate other events. All of the shoots are at 9:30 p.m. (unless otherwise posted) with a rain date of the following Friday if they are canceled due to inclement weather. Be sure to check our availability page for your home away from home for your family vacation! Is learning to surf on your bucket list? If you always had a passion for learning to surf there is a wonderful surf shop just about a mile from The Beach House that you need to visit. They offer lessons, surf camps, rentals, stand up paddle tours and more. Several families that have stayed with us took surfing lessons and they said it was the highlight of their vacation! Cinnamon Rainbows has been in business at Hampton Beach since 1983. They are located at 931 Ocean Blvd Hampton, NH. Call them at 603-929-7467 to book your lessons. Located on the seacoast a short distance from The Beach House is one of the best seafood restaurants in NH. This original location features an outdoor dining area complete with clean and maintained tables, covered waste receptacles, umbrellas that can be easily raised or lowered to shelter your family from the sun or weather and a beautiful view of the ocean. 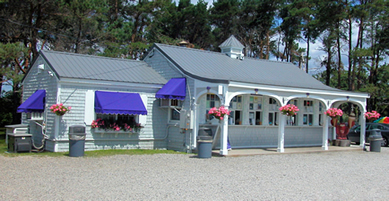 Located at 17 Ocean Blvd (Route 1A), North Hampton, NH, it’s only about 2 miles from The Beach House! 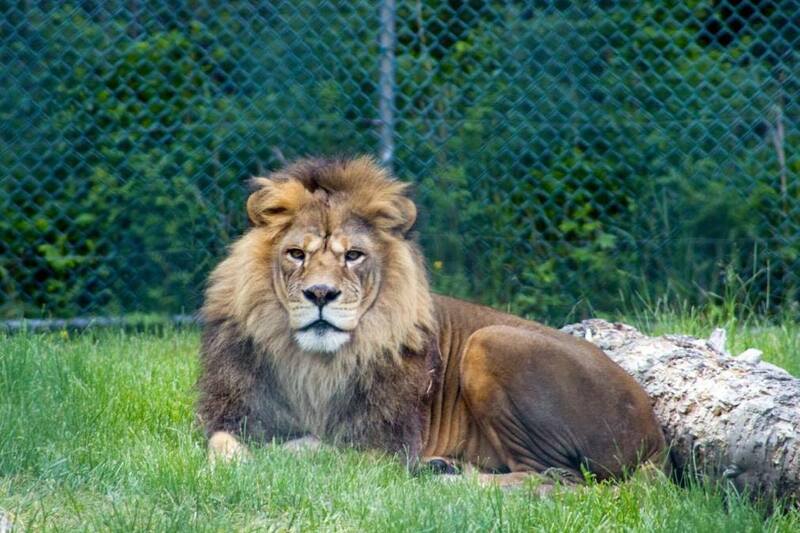 York’s Wild Kingdom, located in York Beach, Maine, is only about 35 minutes from The Beach House. They have something to offer every member of the family. 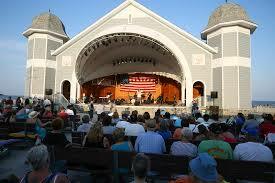 Each year, more than 200,000 people come to visit their favorite zoo and amusement park in the area. 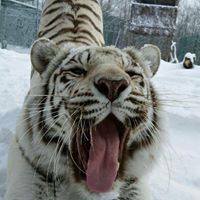 With wild animals from around the world, York’s Wild Kingdom is recognized for its rare species and knowledgeable curators. They offer a variety of family rides, paddle boats, miniature golf course, a petting zoo, scenic picnic grounds, concession stands, two gift shops, and even a Haunted House. 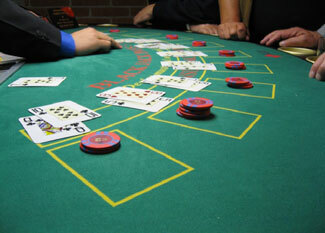 Educational learning programs take place throughout the day. The Butterfly Kingdom is a lush and beautiful 5,500 square foot exhibit with many species of South and Central American butterflies. 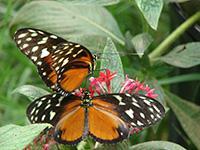 The se beautiful butterflies fly freely but they are so delicate and fragile that we ask you not to touch them. 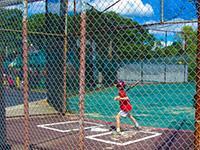 Geared for smaller children, their amusement park offers 22+ rides to entertain you! Midway Games – most just a dollar! 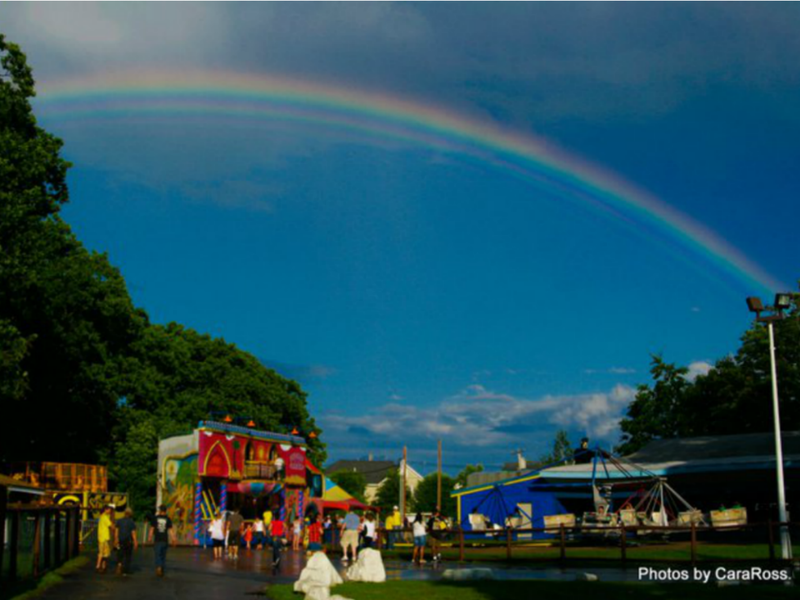 Home of the Seacoast’s Best Fried Dough! 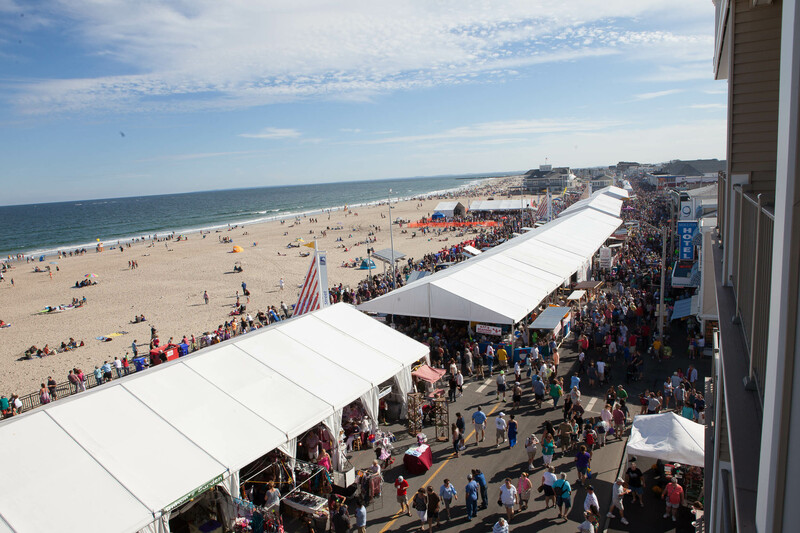 The Hampton Beach Seafood Festival has been acclaimed as “One of the Top 100 Events in North America”, by the American Bus Association. 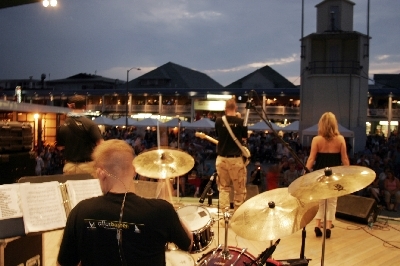 Festivities include over 50 of the Seacoast’s top restaurants serving an abundance of mouthwatering seafood, 80 Arts & Crafts vendors promoting locally made products, hundreds of Ocean Boulevard merchants offering end-of-the-season Sidewalk Sales, continuous Culinary Chef Demonstrations and two stages of continuous entertainment with 15 Bands and Orchestras. Make sure you see the Lobster Roll Eating Competition and the spectacular fireworks display on Saturday and on Sunday spectators will view an amazing Sky Diving extravaganza by Sky Dive New England. Expect some great food like fried clams, lobster, shrimp, BBQ ribs, etc, and don’t forget about desserts, so much to choose from. There will also be a 200- foot beverage tent serving beer and wine. This amazing event takes place right on Ocean Blvd from H Street right to the Memorial Statue. 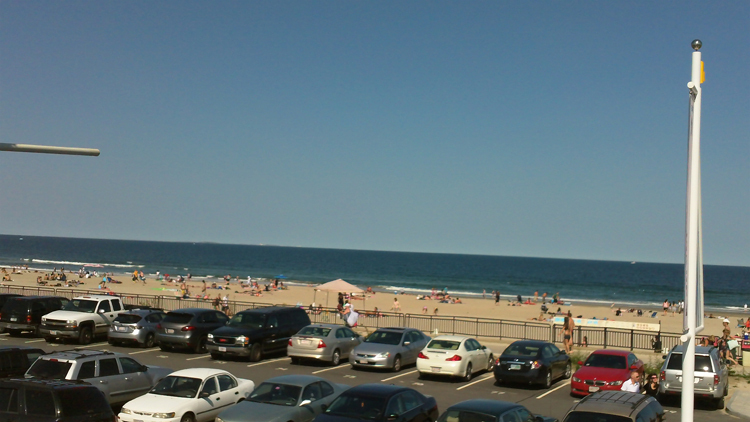 Check our availability page if you need a home away from home for your Hampton Beach vacation. 60 of the Seacoast’s top restaurants serving an abundance of mouthwatering seafood. Choose from favorites like fried clams, shrimp, and lobster (steamed, fried, or in a roll) to non-seafood items like BBQ Ribs, “Blooming Onions” and sumptuous desserts. 80 Arts & Crafts vendors promoting locally made products and hundreds of Ocean Boulevard merchants offering end-of-the-season Sidewalk Sales.Continuous Entertainment on two stages featuring 15 Bands and Orchestras playing a variety of music — Blues, Jazz, the Oldies but Goodies, and even a little Rock & Roll! 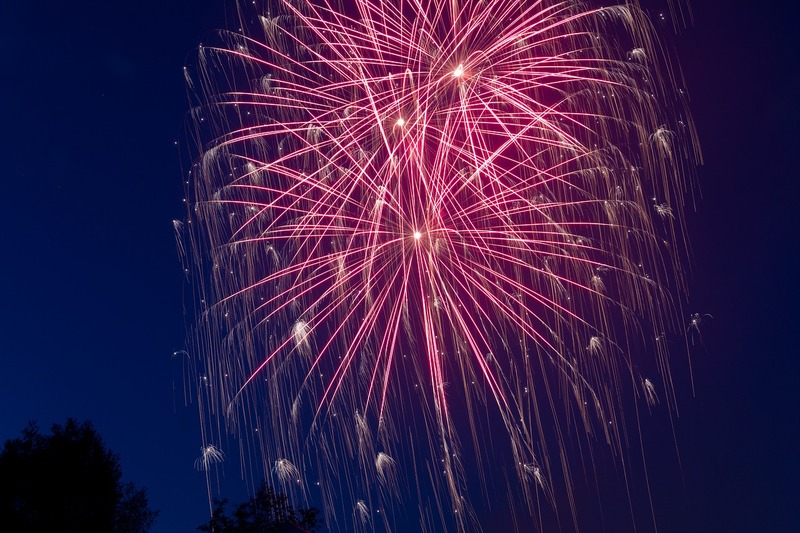 Spectacular fireworks display — Saturday at 8:15 PM. A “Don’t Miss” thrilling Skydiving demonstration, Sunday at 5 PM. Pat Whitley Culinary Chef Demonstrations Saturday and Sunday 11 AM to 2 PM. A 200-foot beverage tent serving beer and wine! A beach cabana bar in the sand! Ocean Boulevard (Center Beach) is closed to traffic and becomes a pedestrian mall. FREE SHUTTLE & PARKING: Free parking and shuttle service is available at over 13 in-town satellite parking lots. The shuttle service has proved to be the fastest, safest, and most cost-effective way to get to the Festival. With no cost and less aggravation; it has become the most popular way to attend and enjoy the Festival. For a complete list of available lots check out our website at www.hamptonbeachseafoodfestival.com –OR– Park at the NH State Park (near Seabrook Bridge, Rte. 1A). Parking is $15 per car with FREE TROLLEY SERVICE. Wear comfortable shoes! Do not eat before you come! Make an early reservation at one of our fine lodging establishments. Bring your friends and family. Please note: Pets are NOT allowed per town ordinance. This wonderful place is just .2 mi from The Beach House. If you’re looking to grab a quick bite to eat with a fresh coffee or sit down and enjoy an ice cream after a day at the beach, this place is where you want to be. KB’s has a relaxed atmosphere with the comfortable indoor seating and and you can enjoy the outdoor seating in the warmer months. The menu consists of a variety of fresh bagel choices, breakfast items, lunch sandwiches, and fresh fruit smoothies. 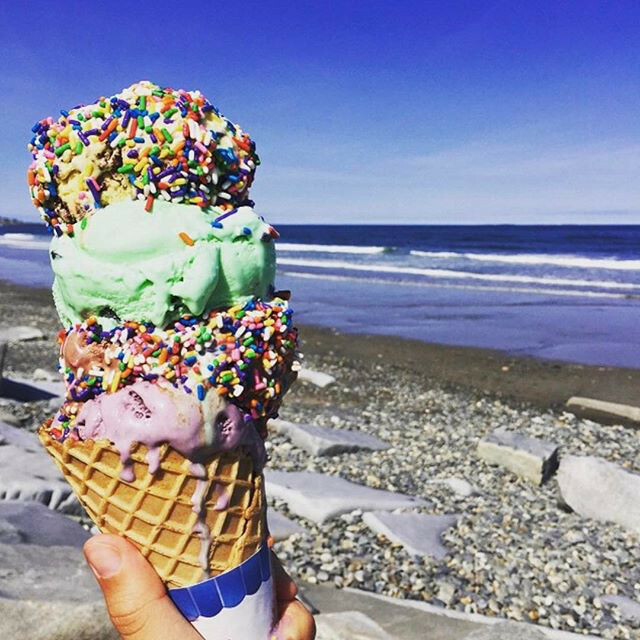 In the spring and summer month’s there is a delicious selection Gifford’s ice cream,(the best), frozen yogurt and sorbet. A broad selection of freshly brewed hot and iced coffee is available throughout the day. They are now also offering Oldstone Cold Brew coffee and NOBL Nitro Brew! They pride themselves on using local companies. 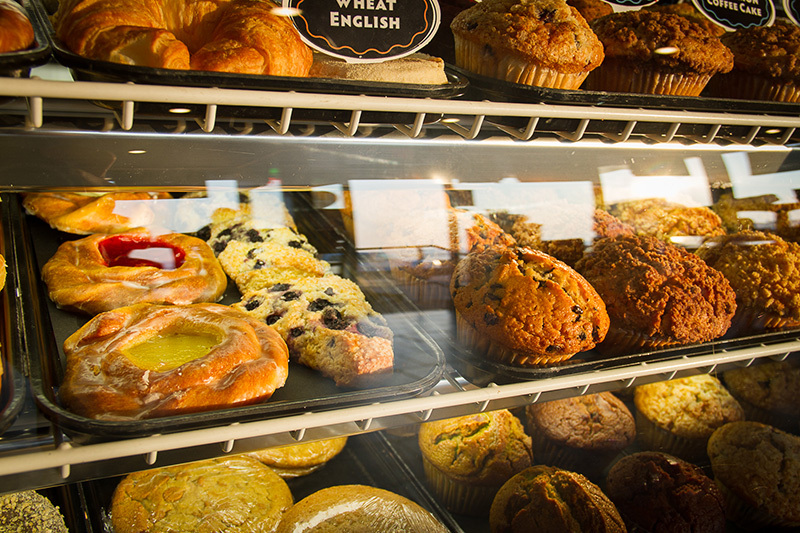 Start your day with a visit to Jumping Jack’s Java Cafe. They won the Trip Advisor award for best coffee house in Hampton Beach, NH. 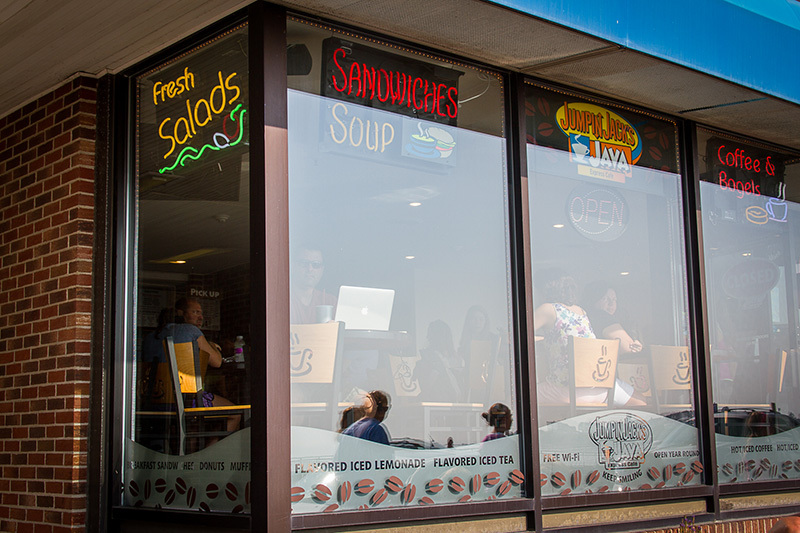 Jumpin Jack’s Java Express Cafe is located at 333 Ocean Blvd, Hampton Beach, NH, just 1.4 mi from The Beach House. Jumpin Jack’s Java offers a warm café ambiance with a spectacular ocean view of Hampton Beach, seen through ceiling to floor windows. While enjoying the breathtaking ocean view, make sure you enjoy an item from their huge assortment of beverages as well as their breakfast and luncheon menus. Enjoy the Café ambiance or if time is of the essence, call ahead for take out! 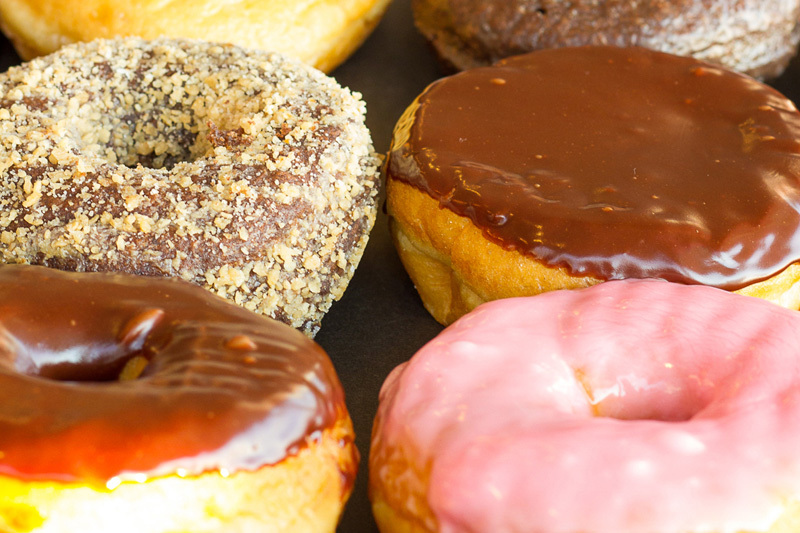 The best donuts on the beach!!! Check this one off your bucket list! Enjoy the beauty of the New Hampshire, Maine or Massachusetts seacoast from the skies with an Adventure Tour with Seacoast Helicopters. 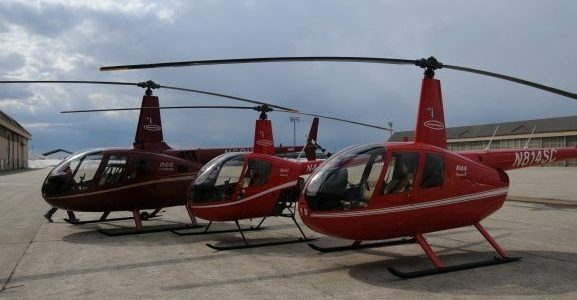 Whether you are visiting for the first time or have lived here your whole life, Seacoast Helicopters guarantees an experience that you will never forget. They offer the highest levels of safety and service for aerial views of the Piscataqua River, Portsmouth’s Memorial Bridge, coastal light houses, the NH coastline and more. Call Seacoast Helicopters to book your tour of unforgettable views of Portsmouth and the beauty that surrounds it! All in the comfort of new, air-conditioned touring helicopters! and book your tour today!